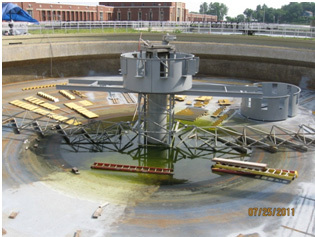 The NEORSD Easterly Wastewater Treatment Plant has twenty 120 foot diameter by 16 foot side water depth secondary clarifiers that required extensive modification to increase performance. 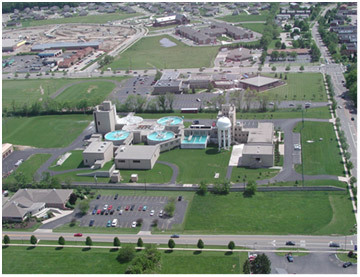 As a part of contract No. 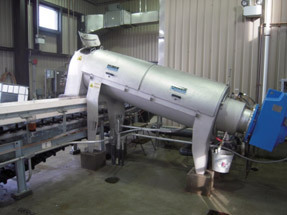 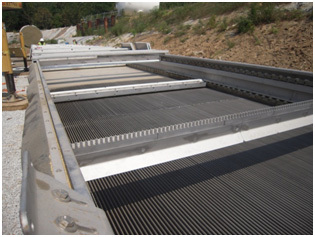 15477, new multi-rake bar screens were provided to improve screenings removal at the Derek R. Guthrie Water Treatment Center in Louisville, Kentucky.